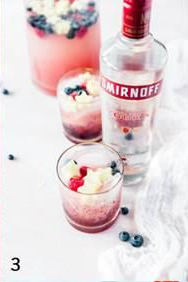 Cocktail Recipes Featuring Smirnoff Red, White & Berry - Who Said Nothing in Life is Free? 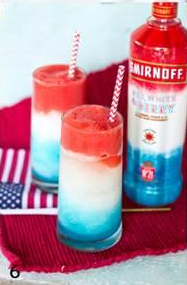 Smirnoff’s seasonal limited time offering, Smirnoff Red, White & Berry. 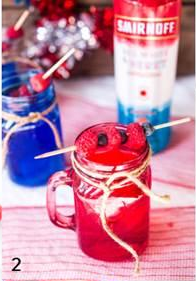 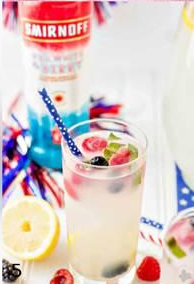 This vodka specialty is the ideal drink for summer from its perfectly patriotic packaging to its delicious combination of citrus, cherry & blue raspberry. 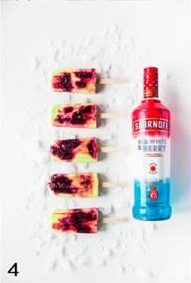 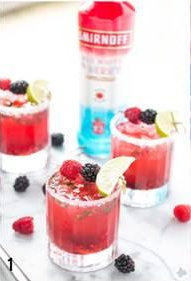 While the cocktail possibilities are endless with Smirnoff Red, White & Berry, here are a few great ones to try….